The Russian YouTubers Mod is a new mod available for Minecraft 1.8. The mod adds in 11 new mobs, 11 new items and many many more. The mod can be downloaded for the latest patch of Minecraft, and can also be installed on SMP and single player client games. This mod is probably best to download if you actually know any of the Russian YouTubers that the mod focuses on, but it isn’t a requirement and you can still enjoy the mod without it. To use the Russian YouTubers Mod you first of all need to install the mod with the help of Minecraft Forge. 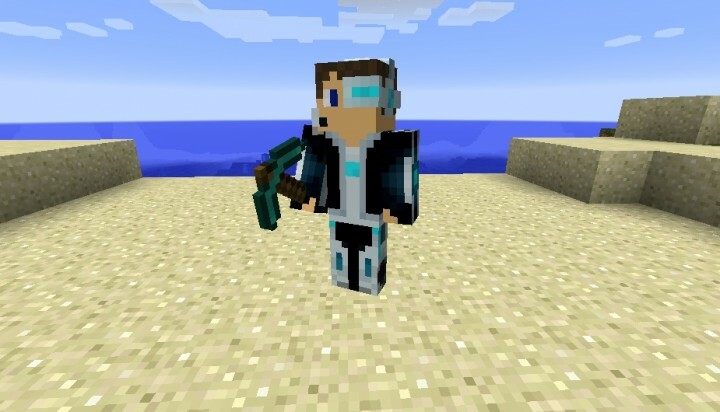 Then you can simply load up your latest Minecraft game and enjoy its features automatically. There are currently no public video showcases for the Russian YouTubers Mod. The mod is a brand new mod available for the latest patch of Minecraft 1.8. 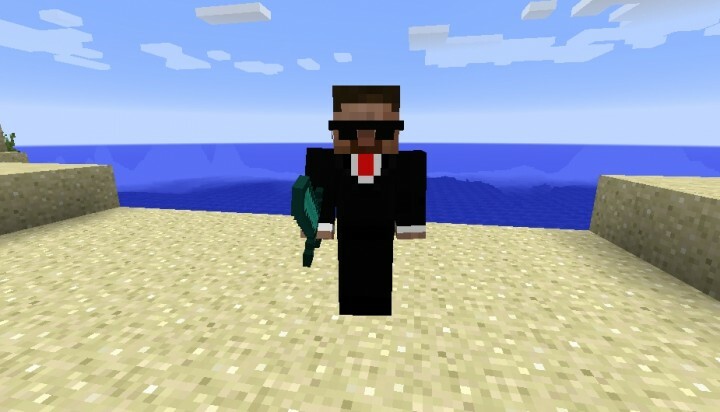 There are 11 new mobs that are added in with this mod, all charactertures of famous Russian YouTubers. BendCHAT, Eligorko, gatatun, Mr_Frost, MrAssi and many many more. The mod is available for SMP multiplayer and single player client. Next, download the Russian YouTubers Mod and drag and drop it into the .minecraft/mods folder of your Minecraft directory. There are currently no public changelogs for the Russian YouTubers Mod.